Digibookafrica is making an open call for submissions of fiction (across genres) that is under 3,000 words and above 2000 words between 9th October 2017 and 24th October 2017. Frankly, our sweet spot is 2,500 words. We are looking for works that are fearless, polished, exciting, and most importantly, unpublished. We pay and are asking to hold first publication rights for the first 90 days. - Not a letter more than 3000 words (bio excluded). - UNPUBLISHED Novel excerpts that stand alone, are welcome (please indicate). 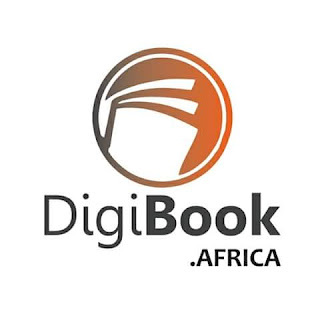 Direct all submission enquiries to hello@digibooksafrica.com.